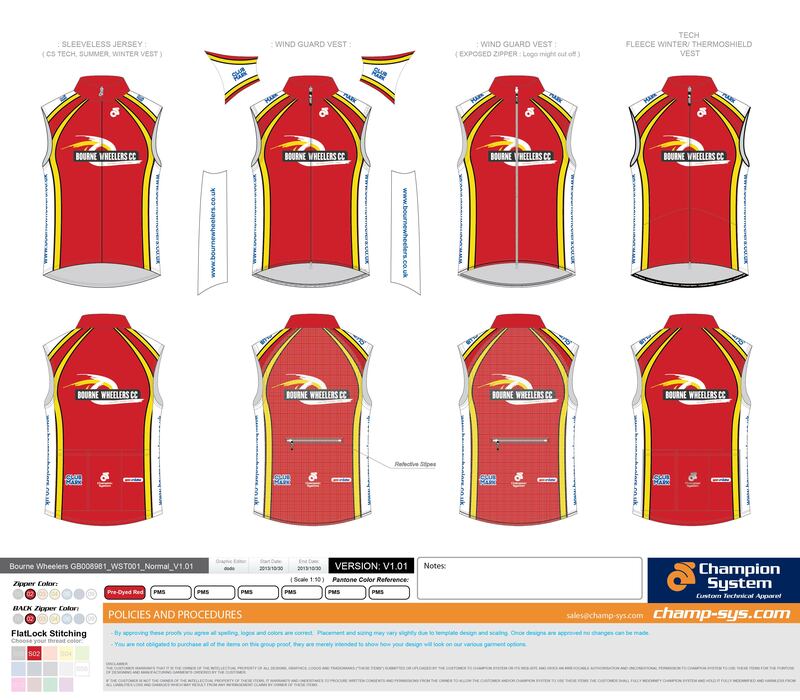 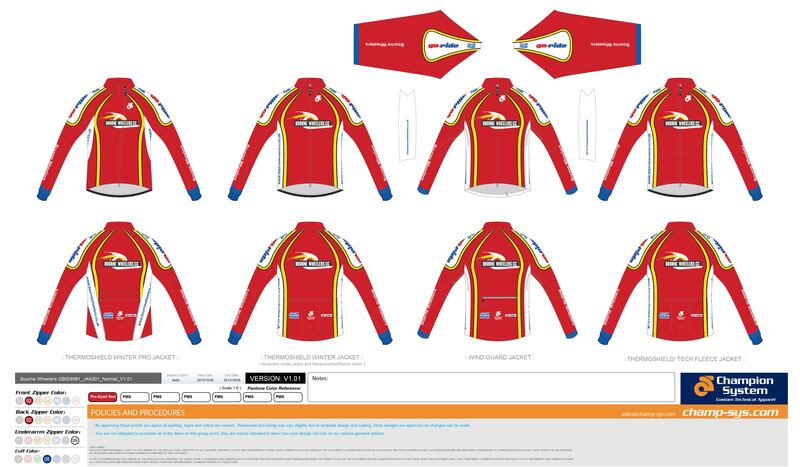 The Club can supply almost any cycling kit in club colours and launched a new kit design in 2014. 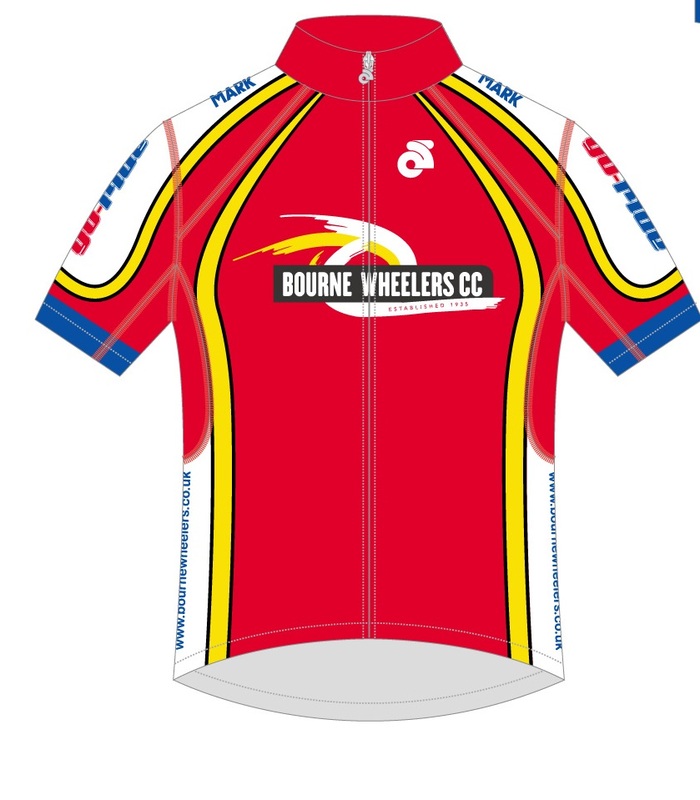 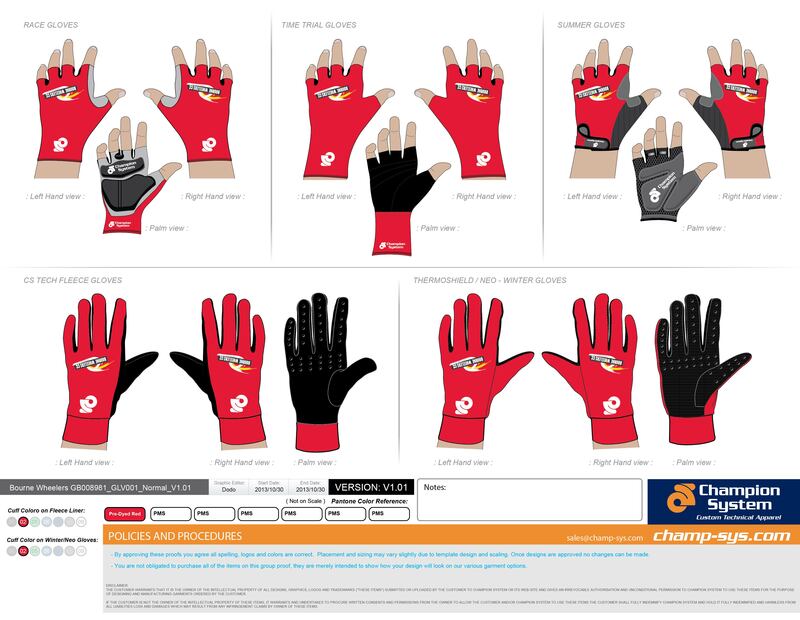 Kit can be ordered from Tom Comben in person or by using the Contact Us form here on the website. 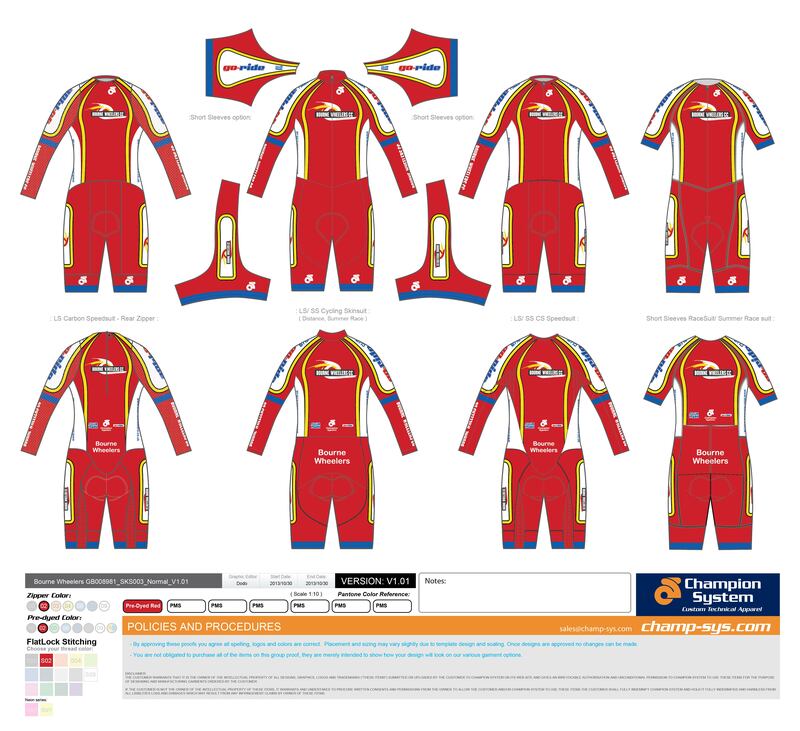 Orders are placed three times a year roughly following the pattern of pre-race season delivery (April), pre-CX season delivery (Sept) and pre-Christmas delivery (Dec). 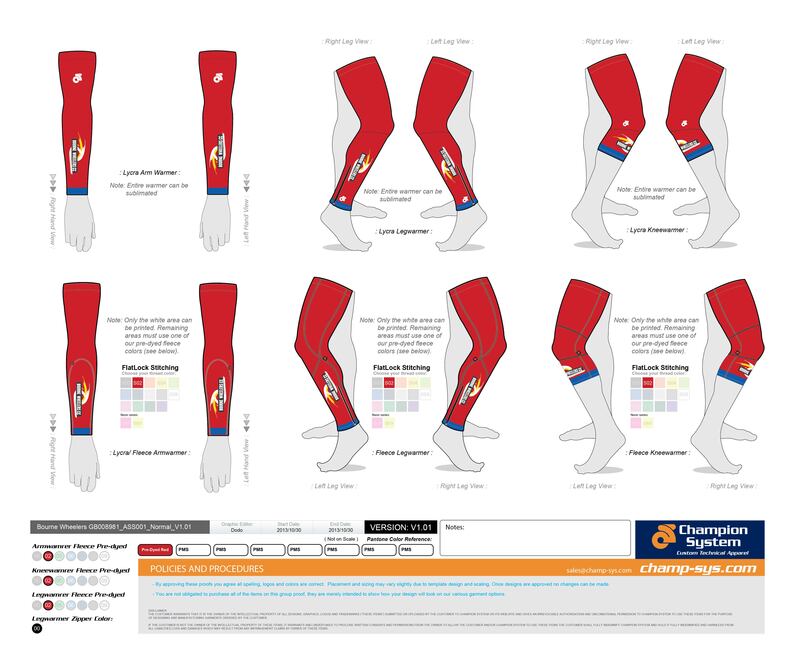 A minimum of ten items are needed and the leadtime is typically six weeks.